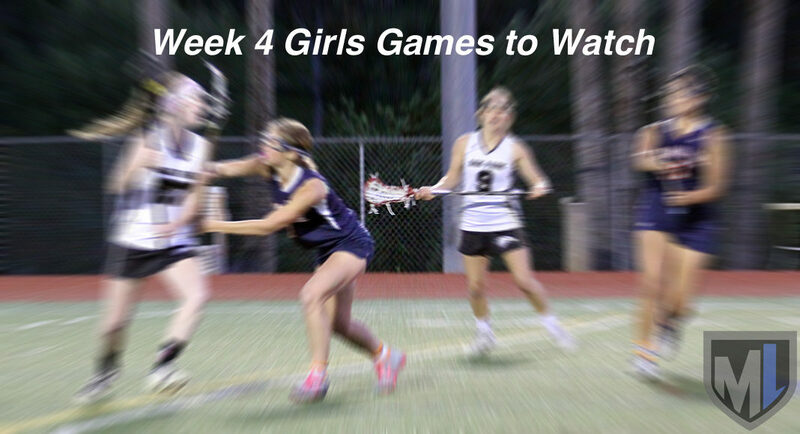 With spring break season upon many area schools, this week is lighter on action, but there still are plenty of great girls lacrosse games to watch in the LA area, and Chaminade and Oak Park — ranked Nos. 6 and 10 in last week’s coaches poll, respectively — both face back-to-back big matchups. Tuesday, the the No. 10 Oak Park Eagles visit the No. 6 Chaminade Eagles. The very next day, Oak Park plays host to Redondo Union, which was ranked No. 1 in the coaches poll before last week’s loss to Palos Verdes. The three-way round-robin wraps up Saturday, when Chaminade visits Redondo Union. Wednesday features a 2018 playoff rematch, with No. 5 West Ranch visiting No. 2 Westlake, the team it knocked out of the tournament last May. Thursday, No. 8 Agoura heads down to Palos Verdes, and Friday, rapidly rising Oaks Christian takes on Marmonte League foe Thousand Oaks. Here are some games to pencil in on your calendar this week: Tuesday Oak Park at Chaminade, 3:30 5 p.m. Marlborough at Palisades, 4:30 5 p.m. Wednesday West Ranch at Westlake, 6:30 5 p.m. Redondo at Oak Park, 6:30 5 p.m. Thursday Agoura at Palos Verdes, 5 5 p.m. Friday Westlake at Newbury Park, 6:30 5 p.m. Thousand Oaks at Oaks Christian, 5 p.m. Saturday Chaminade at Redondo Union, 4 p.m. Westlake head coach Lyndsey Munoz has offered to share with MaxLaxLA a weekly look at the top girls games in the area in an effort to encourage fans of the women’s game — especially younger players — to attend games and watch and become inspired in person.